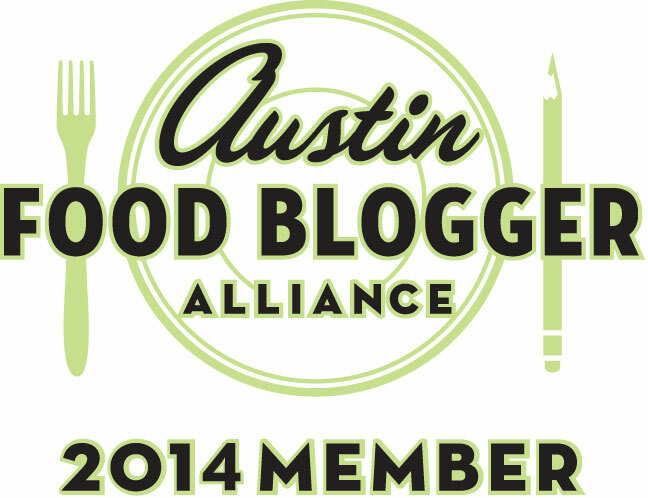 Week in Review: Sharing the Love, Kindness, and Food! Happy Valentine’s Day everyone! Dewars is all ready to find his little Valentine. Are you? Whether you have a Valentine or not…. make this day about more than just romantic love. Make sure to check out The Thing About Joan as she suggests a great and wonderful idea to go along with BlogHer’s Photos of the Year. And while you’re at it, make sure to shoot over to Jaybird and read about International Random Acts of Kindness Week! So, since it is Valentine’s…I’m going to do some self-love and some social media plugging. First, if you haven’t already…please take a moment to read A Rose By Any Other Name as I open my heart and share a little more of myself with you all. Still trying to prepare yourself for Valentine’s Day? Never fear, roundups are here! Make sure to check out these great options in both Food and Drink, as well as DIY Crafts! 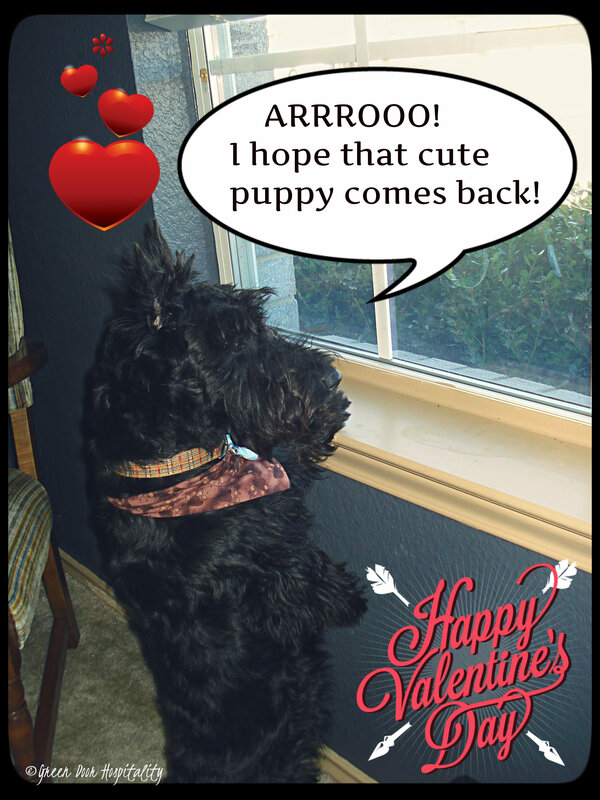 Happy Valentines Day, Dewars is so cute, hope that cute puppy comes a calling! Thank you for the link and have a Happy Valentine’s Day with Dewar and hubby! Happy Valentines Day and Dewars for me, that cutie!! 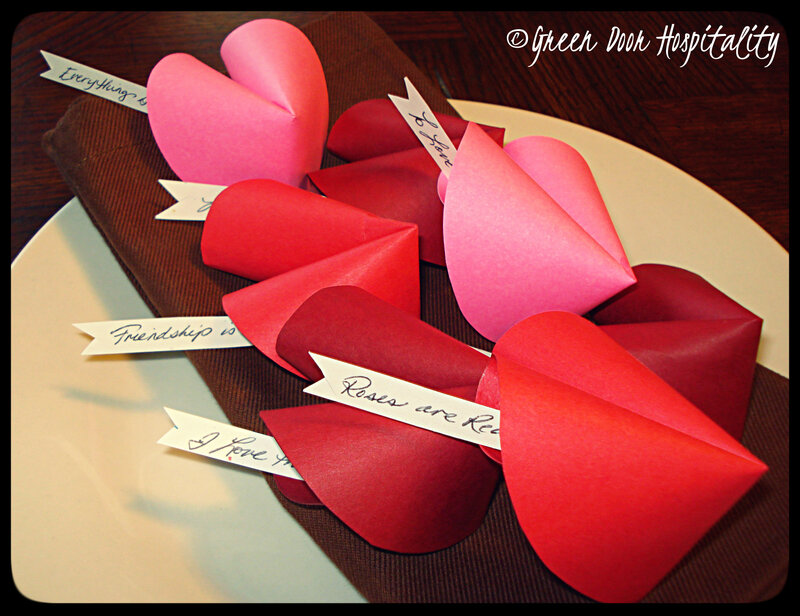 This entry was posted on February 14, 2014 by Jessica Romigh in Week In Review and tagged blogher, Dewars, diy paper fortune cookies, Jaybird, love, puppy, random acts of kindness, social media, the thing about joan, Valentines Day.